Summons a blockade that can bubble up to three targets lifting them into the sky. 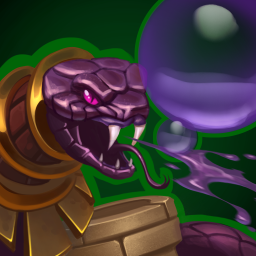 The Mystic can use her secondary attack to pop the bubbles and rain poison down on enemies. This page was last modified on 13 December 2017, at 23:33.